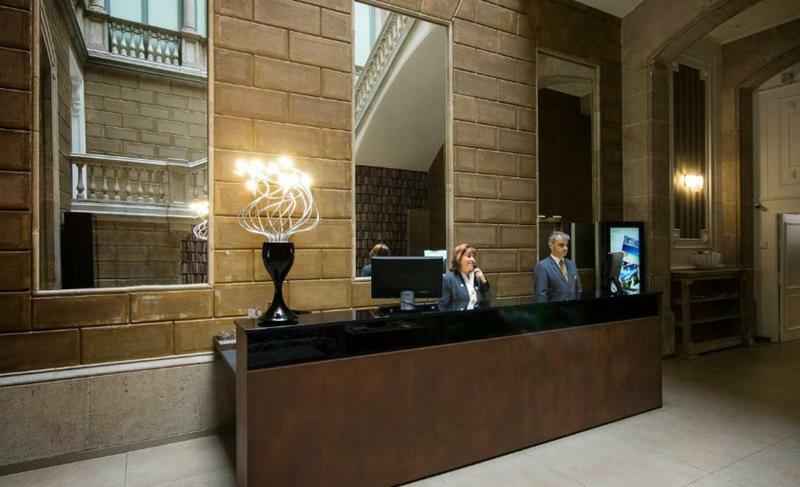 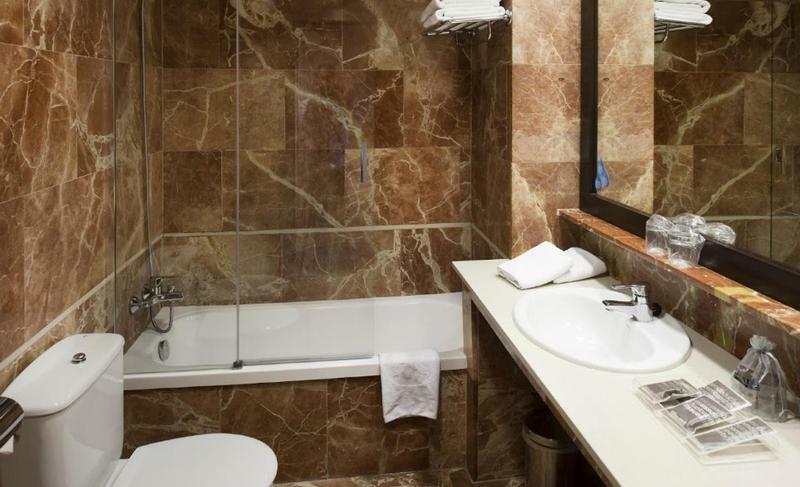 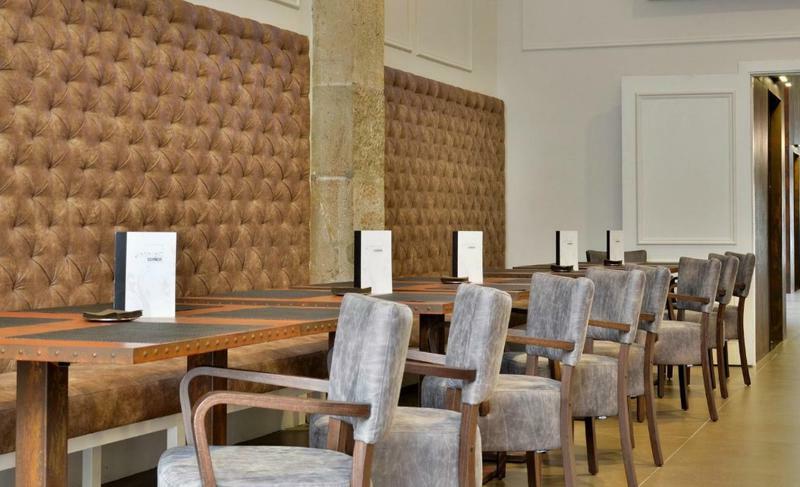 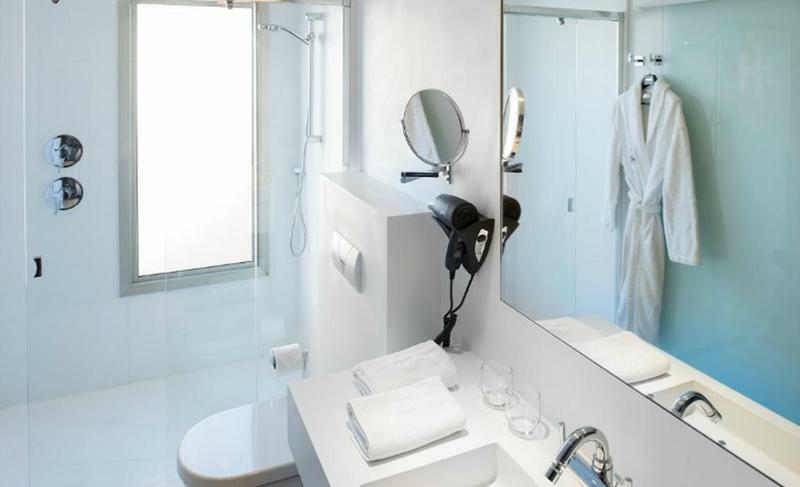 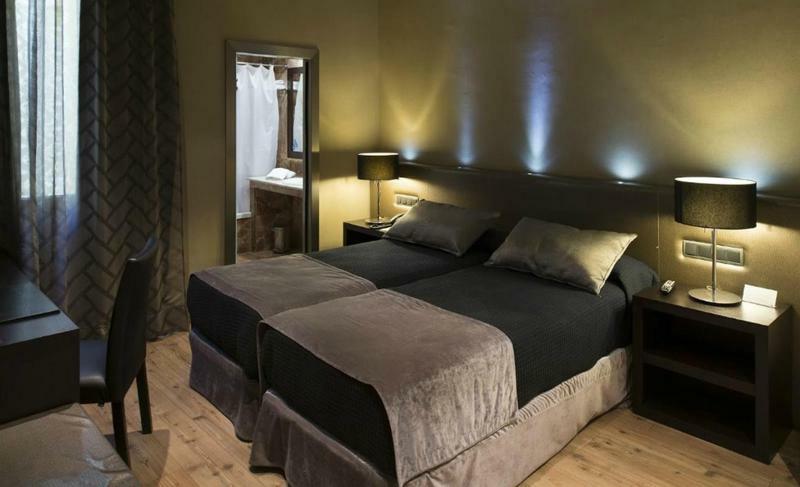 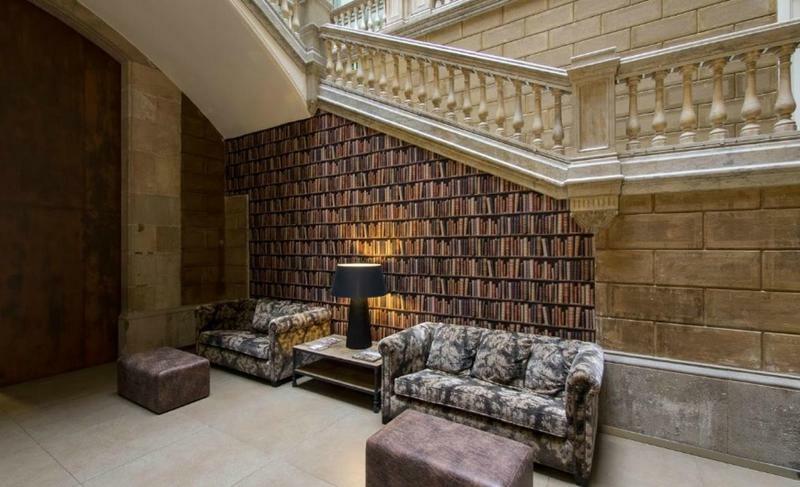 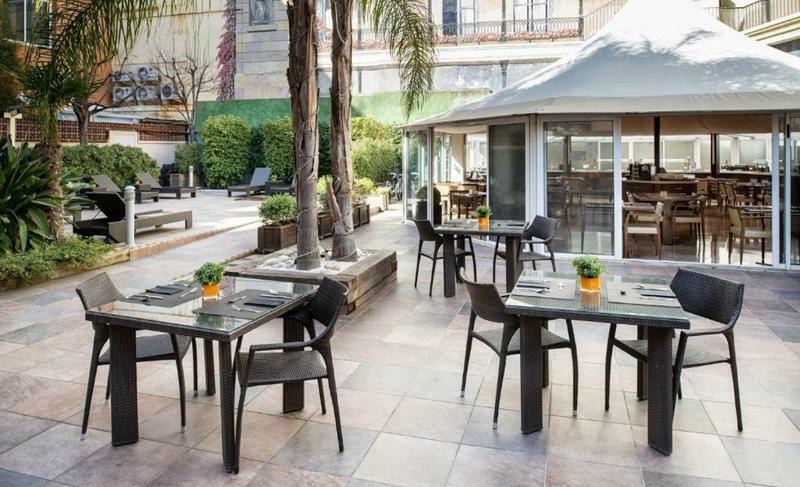 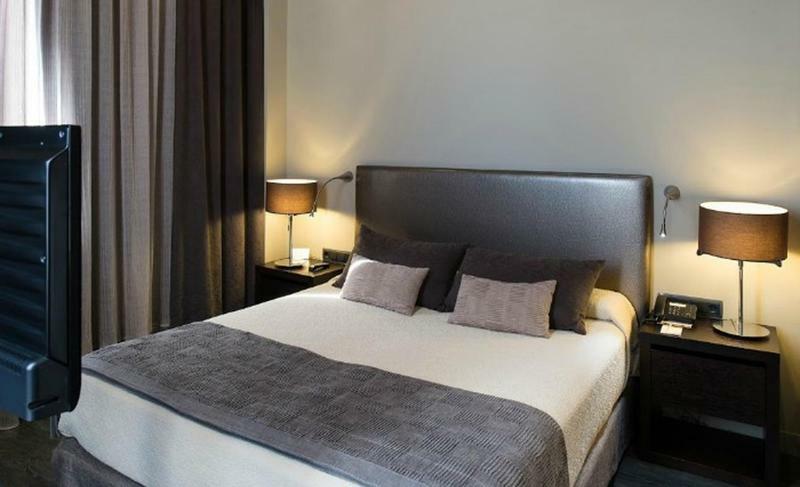 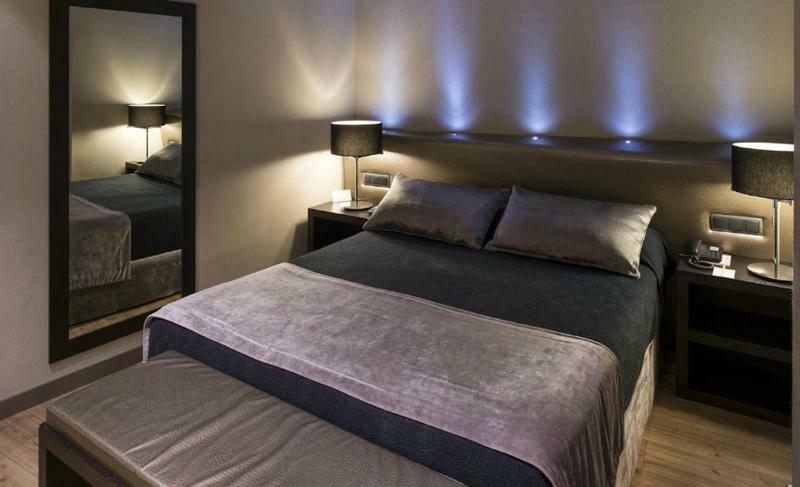 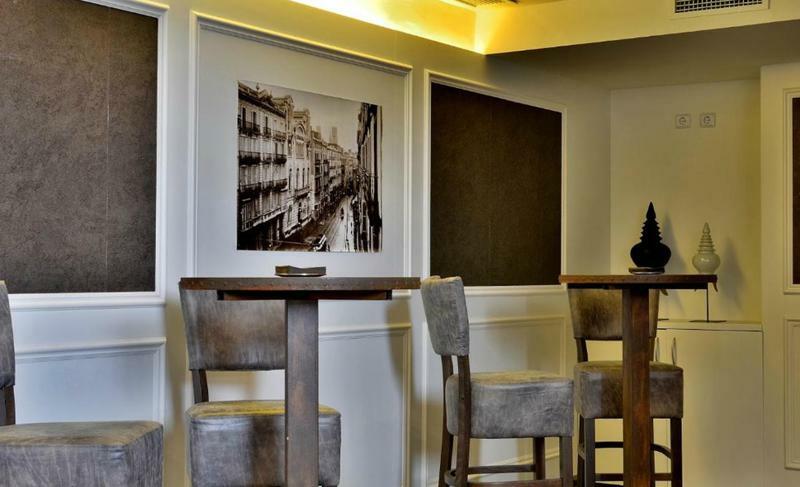 The hotel Catalonia Portal de l'Àngel is located between Plaza Catalunya and the Gothic Quarter, the perfect location in the heart of Barcelona. 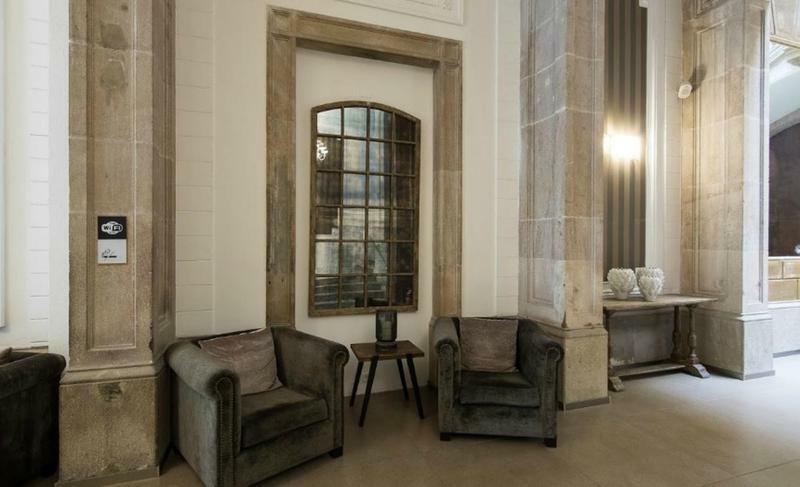 It's a beautiful building from the 19th century with carefully decorated and comfortable rooms with air conditioning. 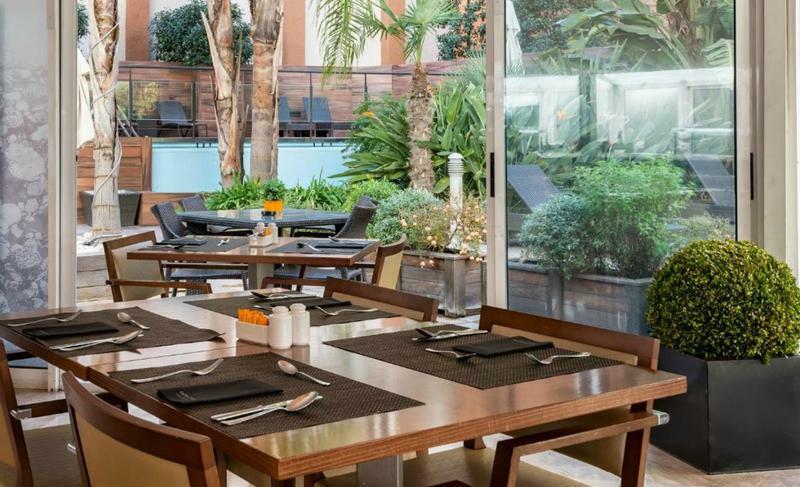 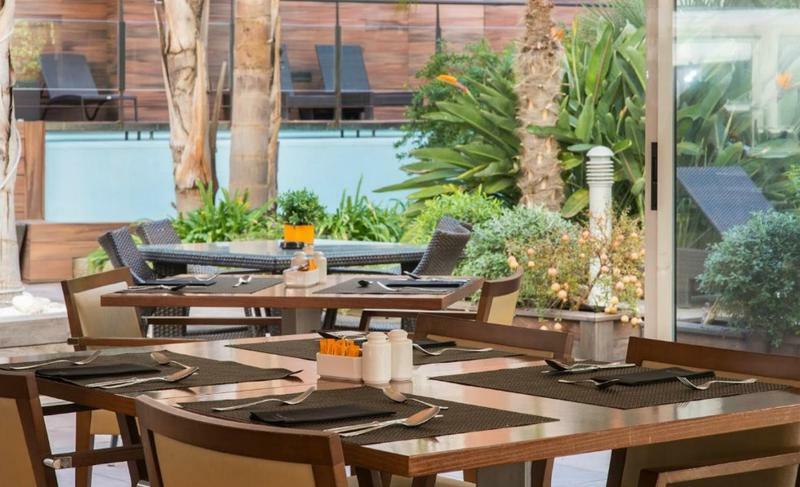 During your stay enjoy the terrace garden and swimming pool. 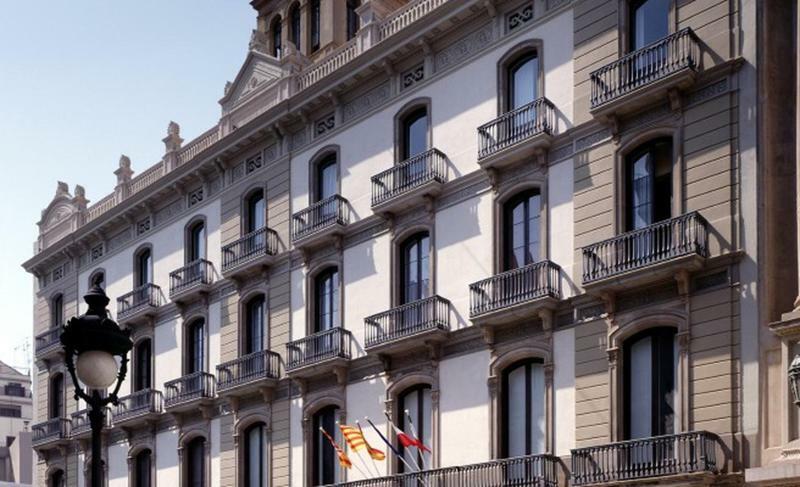 The Plaza Catalunya Metro station is just a 5 min walk away.